Are you a gamer? What web browser do you use? Well, if you haven’t tried it already, you should give Google Chrome a trial run on your PC and see if you like it. Google Chrome is one of the best desktop browsers currently available on the planet. Millions of people from all over are now users of Chrome. They have had enough with their old browser and are replacing them with Google’s lightening quick software. Why is it so popular? For one thing, it is available as a free download and it takes no more than a minute to install and set up. The next thing is it is fast, I don’t mean a little quick, I mean FAST. We are taking Usain Bolt speed here! 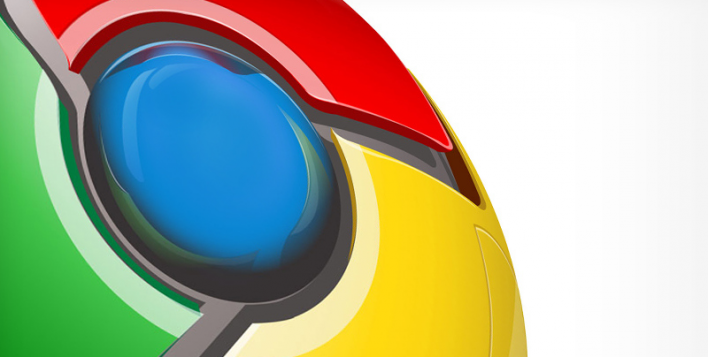 Google Chrome has been around for a long time now and there is a good reason for that. It is lightweight, runs smoothly and easily, and it’s secure and (for me anyway) never fails. Most antivirus apps are now optimized best for Google Chrome and Mozilla Firefox security and Google Chrome has some of the best safety measures in place to ensure data privacy and security is top notch. Chrome’s free download does not take more than a few MB of space and once you’ve installed it, you won’t look back. Gamers in particular prefer Chrome as their browser of choice because it does not take up too many resources whilst running in the background. Google Chrome is perfectly optimized to work along with the latest Flash player from Adobe, Adobe Flash 13. This means that viewing online media is both easy and stable. Have you ever opened a few too many browser tabs and the next thing you know, the browser crashes? Well, now you can say ‘goodbye’ to those days as Chrome can take as many tabs as you want to open. Finally, Google Chrome has a wide variety of plugins and customization options, as I have mentioned in a previous article and most of the tools available are free of cost. Themes, wallpapers, productivity plugins and shopping plugins can be added to make browsing a new, fresh and enjoyable experience. What is your opinion? As always, if you would like to leave a sensible comment, then please do so in the comments section below.